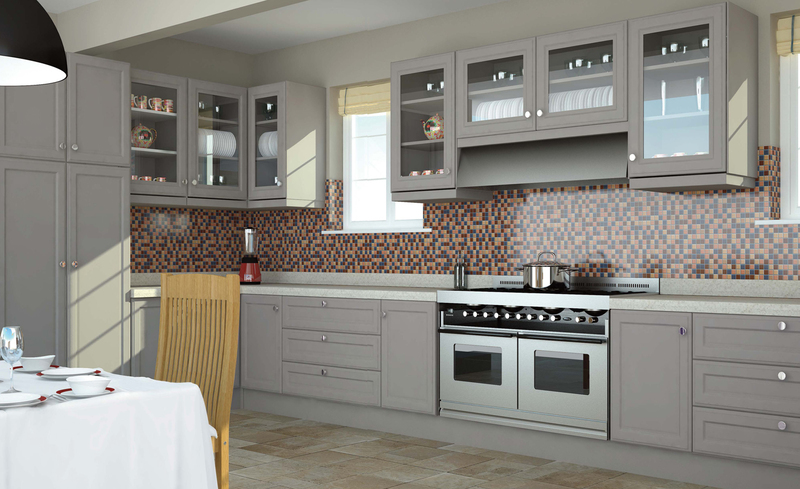 Email us info@kitchen-doors-ne.co.uk. Call us on 01325 718647 or 01748 850029. Contact us today! !